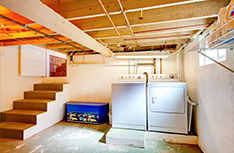 When you hire us, your job will be completed to the strictest standards in the industry. We measure our success by the satisfaction of our customers. Call us soon (516) 826-2600. Welcome To Stone's Construction Corp.
At Stone’s Construction Corp., we measure our success by the satisfaction of our customers. That’s why we put extra-effort and care into all of our construction projects. 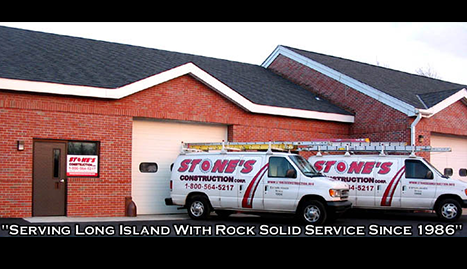 When you hire Stone’s Construction Corp., your job will be completed to the strictest standards in the industry. Great construction and renovation work is our passion. 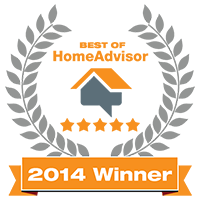 Everything we do is performed with commitment to quality and an emphasis on excellent customer service. The workmanship of Stone’s Construction Corp. simply cannot be beat and our attention to customer satisfaction makes us unlike any other construction company you have ever encountered. 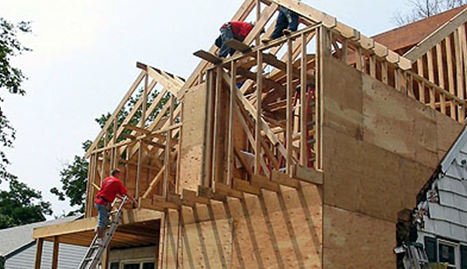 Thanks to our hard work and dedication, we have not only built countless beautiful homes in Bellmore, NY, we have also built a solid reputation as the best construction company in the region. 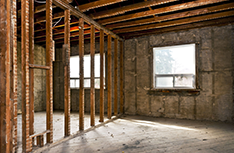 The contractors and staff of Stone’s Construction Corp. are here to work with you to achieve your home renovation and remodeling dreams. 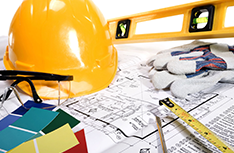 We make ourselves available to all of our customers to discuss future or ongoing projects. We want to share our passion with you and we will put forth every effort keep you informed on all the work that is to be done for your job. You should know what is happening on your construction site at all times. Most of all, Stone’s Construction Corp. wants to be the company you turn to when you are looking for quality work. 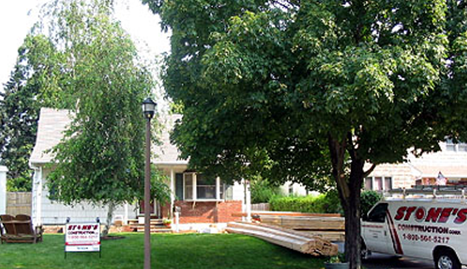 Our jobs are efficient and we will complete any task in a timely and professional manner. 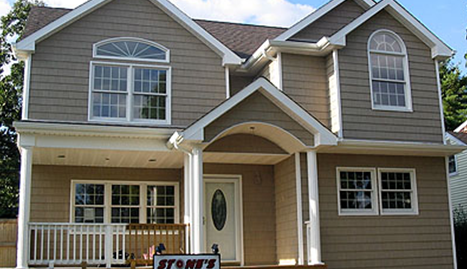 There is no construction company in the entire Bellmore area that is more customer friendly than Stone’s Construction Corp. Find out what sets us apart from the rest by talking to one of our friendly representatives today!